Childproofing is the key to home safety for children. Childproofing your home is easy achieved with attentiveness, simple lifestyle changes, safety gadgets and teaching obedience. You would think that I wouldn’t even think of childproofing. After all, our youngest is 10 years old. But, we also have grandchildren to think about and several are toddlers, or fixing to be! Before a toddler becomes mobile and begins to explore the world, it is a good idea to spend time childproofing. This gives you peace of mind and provides a safe environment for your child. Plus, it gives you the opportunity to put away or put up higher those breakables you don’t want to see broken! 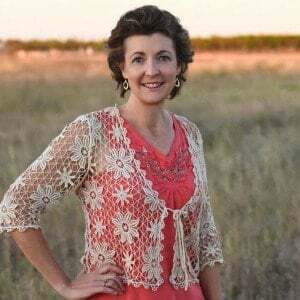 Childproofing should not be done to the exclusion of teaching obedience. And, obedience demands attentiveness on our part as parents. We must be alert to times when children disobey and be consistent with the way we handle disobedience. Obedience is for the child’s safety and encourages us to enjoy them. See Parenting Tips to Enjoy Your Child. If you child were crossing a street and you saw a car coming and said, “stop” – your child’s life could depend on his obedience to you at that moment. But, no matter how attentive you are, there are times when you aren’t around or you go out of the room for a brief second. 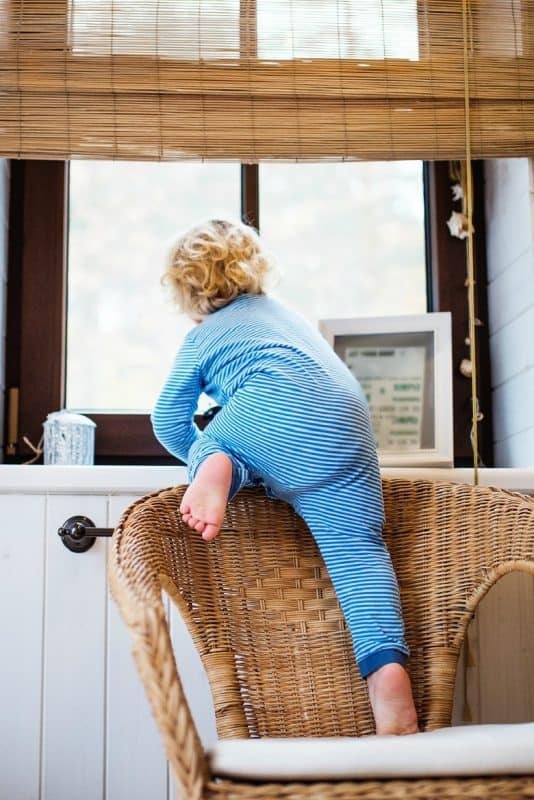 Accidents can happen so, you want to make sure there is nothing within reach to harm your child..
Let’s take a look at childproofing each room of your home so as to prevent accidents and injury. One of the most dangerous rooms in the home is the kitchen. A curious child can get injured or burned if correct safety measures are not implemented. Keep cleaners out of the reach of children. Move food and drinks (hot or cold) away from the edge of tables or counter tops and out or reach of little hands. Turn the handle of pots and pans toward the back of the stove. Use oven door guards fitted over the oven door to prevent burns. Keep knives out of the reach of children – put them safely away in a drawer. Use locks or latches on lower cabinet doors. There are many types available. Be aware that tablecloths and place mats can be pulled off along with what is on them. Depending on the type of can opener you use, sharp edges can cut. Dispose of the opened cans where children can not play with them. This is the smooth edge can opener I use. Keep breakables on higher shelves out of reach. See “General Safety Tips” below. Keep all cleaners and chemicals out of the reach of children. Keep all medicines put away and out of the reach. When bath time is over, drain the bathtub immediately. Wipe up any spilled water quickly. Use a non-slip mat or safety treads in the bottom of the tub. A softcover over the bathtub spout can be used to prevent injury. Use safety locks on cabinet doors and drawers. Be sure to unplug small appliances like hairdryers, razors, curling irons and straighteners. Use bath mats outside the tub/shower to prevent slips because of water on the floors. Baby gates are a great way to keep children “out” of areas or “in” a specific area. Example: Top or bottom of stairs, back door, front door. Safety caps for electrical outlets can be used to prevent children from pushing objects in an outlet and getting shocked. Keep electrical cords behind furniture or under rugs. This prevents not only tripping but also playing with the cord. Check smoke alarm batteries monthly. Prepare and practice an evacuation plan in case of fire. Keep band-aids and other first aid supplies on hand. Have breakables up and out of reach. If using mini blinds, keep cords out of reach. Have all cleaning products, chemicals and medicines securely out of reach. Do not place furniture that children can climb on near windows. Be attentive to pets and animals around toddlers. Be careful with furniture pieces having sharp edges and corners. These can be dangerous as a child is growing and learning to walk. Corner and edge guards can be used. 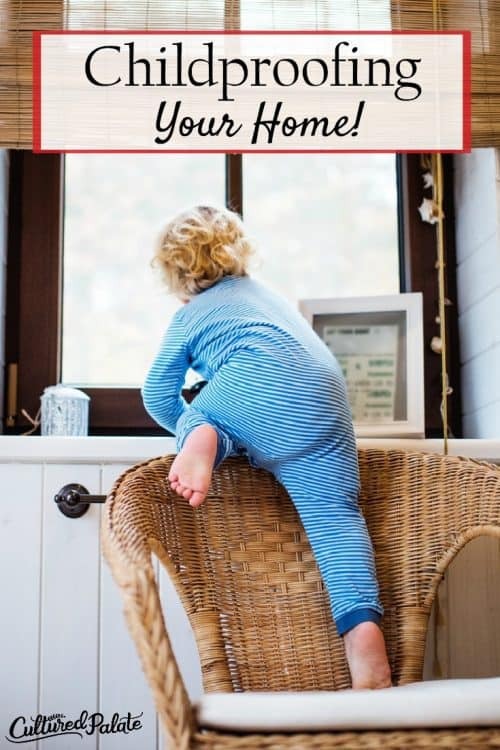 With relatively easy steps, you can provide a home that is both safe and secure for your toddler. Childproofing is safe for them and peace of mind for you. 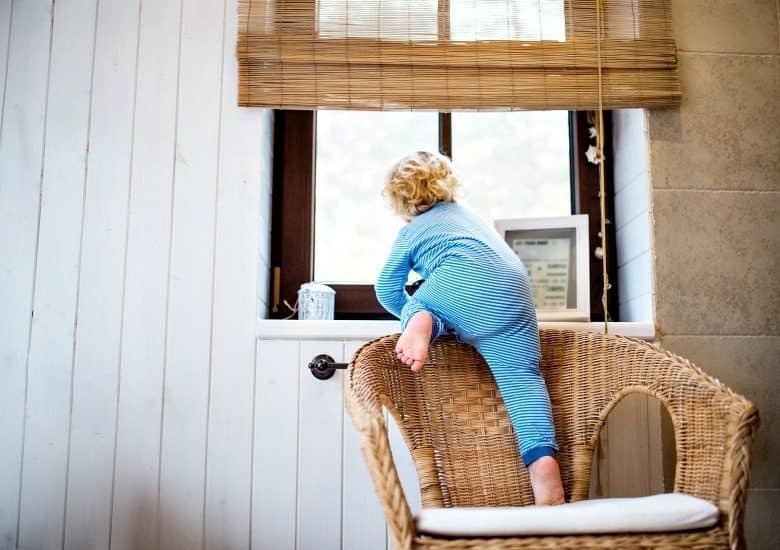 What steps have you taken to childproof your home?